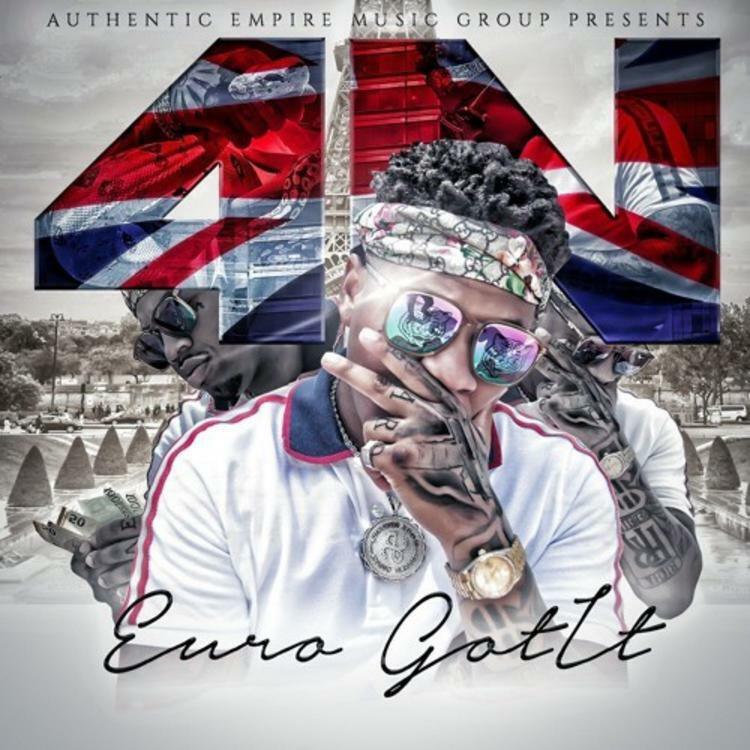 Gunna, Lil Baby & HoodRich Pablo Juan Help Bolster Euro Gotit's "4N"
Home>New Mixtapes>Euro Gotit Mixtapes> Gunna, Lil Baby & HoodRich Pablo Juan Help Bolster Euro Gotit's "4N"
Euro Gotit enlists star-level talent for his debut "4N." Atlanta's Authentic Empire Music Group has quietly emerged as a viable incubator for talent, enough for established artists like HoodRich Pablo Juan, Gunna and Lil Baby to sign off with their skin intact. The label's main player Euro Gotit is a rapper groomed in the style of his peers in Atlanta but don't let that color your expectations. Euro manages to keep pace with rappers like Baby and Gunna, the former playing a starring role in the album's video single. On "Posse," Lil Baby literally turns up on Euro's block with plenty of gusto, and is thus treated like "one of the guys." As is often the case on 4N, Euro Gotit demonstrates a willingness to make progressive ATL rap, measured by the going rate for Post-Trap music, a seemingly endless bend made smooth by Euro and those he compares closely to. Fans of Quality Control and the reigning guitar-driven sound (of Atlanta rap) will undoubtedly be impressed with Euro Gotit's debut record. Foolio & Zaytoven Drop Joint Project "6toven"
MIXTAPES Gunna, Lil Baby & HoodRich Pablo Juan Help Bolster Euro Gotit's "4N"